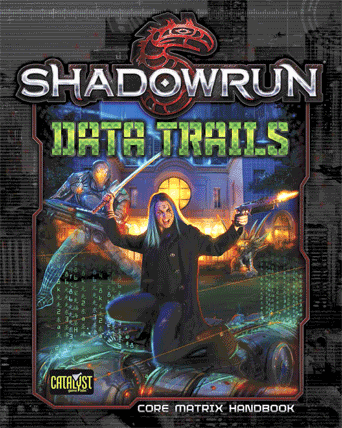 Shadowrun! 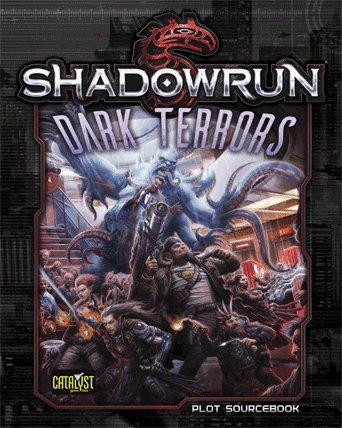 As I mentioned in this week’s 5 on Friday, I’ve not played any Cyberpunk roleplaying games before, but I’d quite like to. 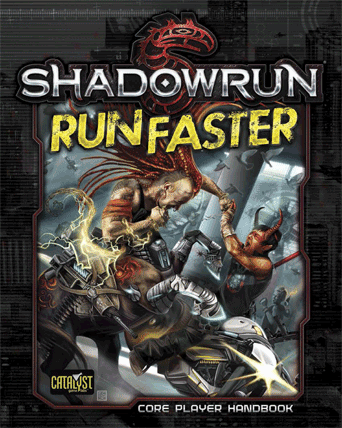 Shadowrun is the obvious game in this genre. There are a fair few simpler games that really appeal to me, based on the Apocalypse engine, FATE or other systems, but this is the staple. I’m only going to use the ‘E’ word once in this paragraph, so don’t worry. I’m behaving. 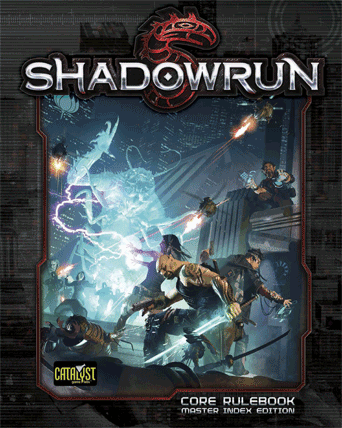 The biggest essential (I’m done) in this bundle is the core book. It’s a weighty tome at around 500 pages, and it’s chock-full of rules and cyberpunky goodness. To complement the core book, this tier includes two sourcebooks. 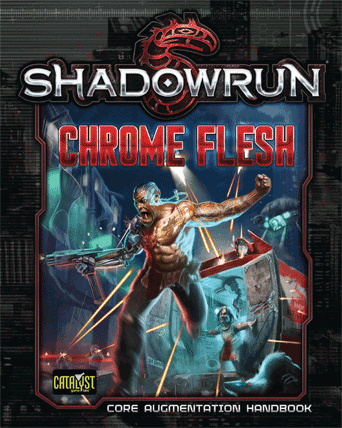 Run Faster and Chrome Flesh both give the players many more options when creating their characters. Every player should have this tier. It really is… aw, damn… I used up my allowance of that word. 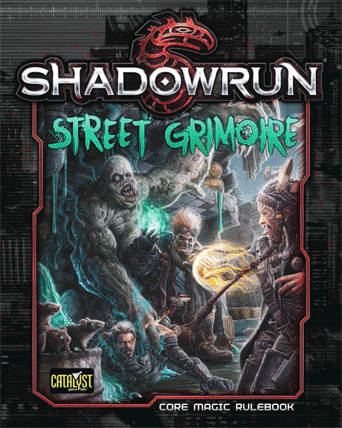 Street Grimoire and Data Trails, like the supplements in the previous tier, focus on more options for player characters. I can perhaps see why some people say this system can get a little unwieldy. There’s a lot in here. 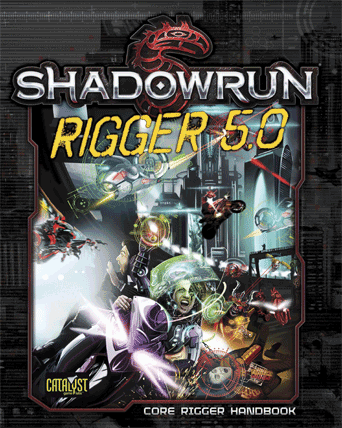 Rigger 5.0, meanwhile, adds in vehicle rules. The inclusion of vehicle combat and chase rules can facilitate some really exciting scenes. 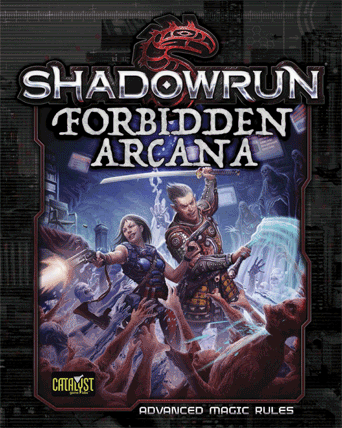 Run & Gun and Forbidden Arcana flesh out and elaborate the combat and magic rules, respectively. They’re pretty important supplements, further developing some core aspects of the game. 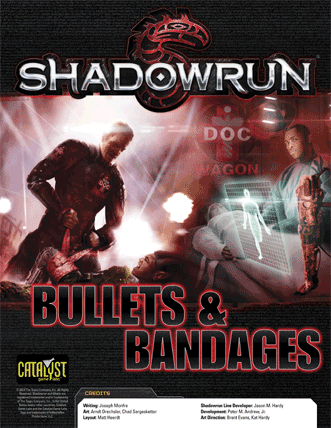 Bullets & Bandages seems cool, giving rules for practicing quick and dirty street medicine. 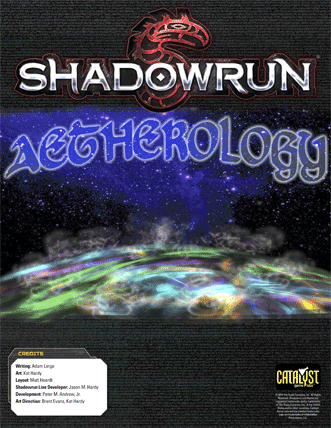 Aetherology, I don’t really completely understand, as it seems to add more astral effects and spirit powers, but I just don’t know enough about the game to really appreciate that. I’m a lot more interested in the first two supplements in this tier. Again, it seems that there’s a huge disparity in quality between the first two supplements (which look fantastic) and the last two (which look bland but functional). 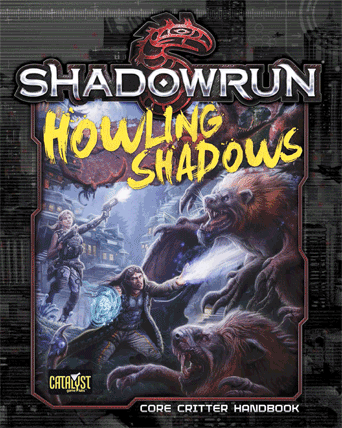 Howling Shadows adds animals and monsters and whatnot to your games, moving beyond the typical enemies which consist mostly of humanoids. This is furthered by the Dark Terrors book which introduces a range of beasts, spirits, and untold horrors. As with the final two books of the previous tier, the final two of this tier are smaller supplements that give a little more content within a specific theme. 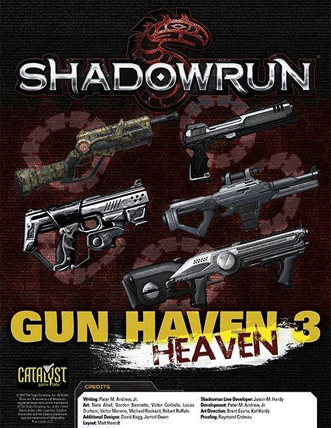 In this case, Shadow Spells gives more spells and rituals whilst Gun H(e)aven 3 arms players with a bevy of new weaponry. And there we have it. 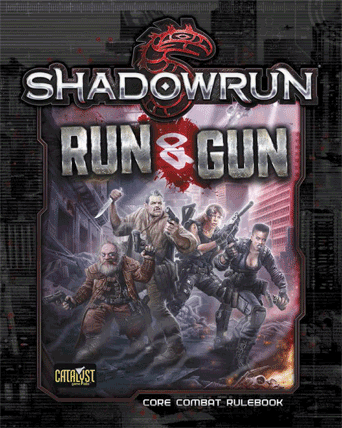 Two Shadowrun bundles. The first bundle, the appropriately titles Essentials, is definitely the better, more solid offering. Every book is good in both of the tiers. The second bundle is a bit more questionable. There are two solid books in each tier and a further two in each that just feel like filler. 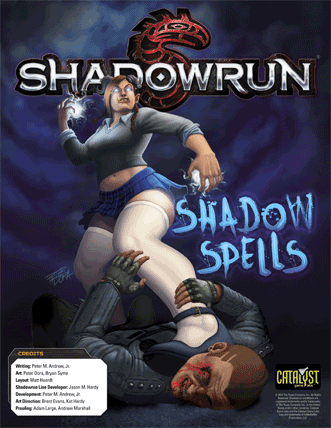 The first tier of the second bundle is pretty good, witch books that really flesh out core aspects of the game. The second tier offerings are basically bestiaries, so might be worthwhile for a GM to pick up. That said, the second bundle as a whole is definitely the weaker of the two. You can pick up the first (Essentials) bundle by clicking here and the second (Runs & Guns) by clicking here. Some of the proceeds of your purchase will be directed to the Electronic Frontier Foundation, a worthy cause in this digital age. I do love these bundles.